Because our society spends so much time on flat screens, I have created four “new main categories” of attention skills. The above attention skills I consider to be subsystems of the each of these main categories. I am going to list these categories from the least complex, to the more complex and demanding. Disinterested Real-World Attention Skills can be measured by an individual’s ability to pay attention and concentrate in the real 3 – dimensional world about something that is not interesting or stimulating to them. This is the most difficult and complex attention skill to develop. Many children growing up did not get as much practice at developing this skill because of so much flat screen usage. A 3 – dimensional world has a broad focus. Being able to narrow your focus to what you must attend to, is more difficult than attending to the intensity (brightness, colors, etc.) of a flat screen. This is the type of attention skill we develop in our LAUNCH developmental programs. If this attention skill is developed, all the others are easy. Your child must develop good Real-World Attention skills if you want them to achieve all they are capable of, which I know you do. We all have a right and left brain, connected by a thin strip called the corpus callosum. All of us use both brains for most tasks, but most of us have a dominant right or left brain, which determines a lot about our personality traits, strengths, and weaknesses. Right brain dominant individuals tend to have a wide focus and are sensitive to all their surroundings, rather than a narrow focus that is required for many tasks, especially academic learning. There is nothing bad about being right brain dominant if the left brain thinking systems are not too weak. Right brain dominant students tend to be more creative, artistic, out of the box thinkers, hands-on learners and socially adept. Many of the most successful and famous people in the world are right brain dominant. Unfortunately, our educational system caters to left brain dominant students who have a narrower focus, can memorize a lot of facts and are more organized and detailed. Fortunately, homeschoolers can cater teaching methods to a child’s strengths. 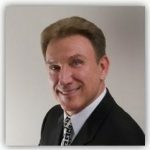 Dr. Don Helms started his professional career as a Developmental / Behavioral Optometrist. These specialists were the early pioneers in the Brain Fitness Industry. 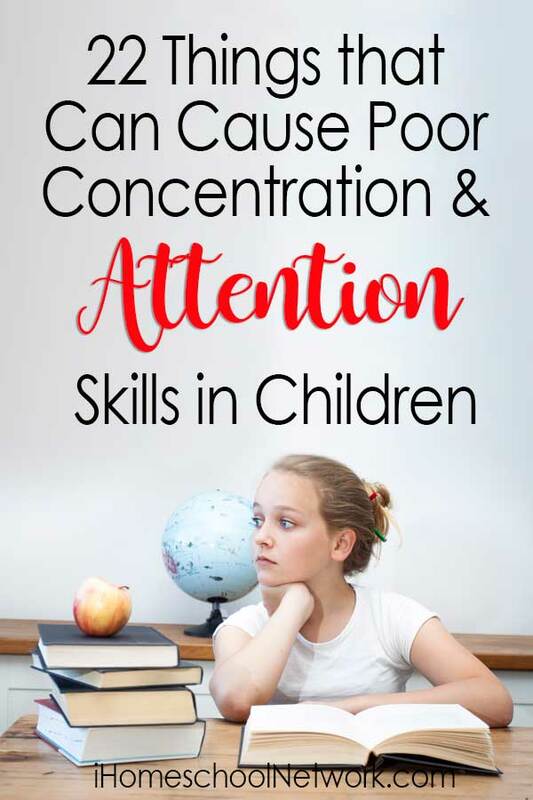 This gave him a great knowledge base and a lot of clinical experience to send him on a journey to make a major impact in helping to solve the increasing problems children are having with attention and learning. While devouring as much current and viable research from a variety of disciplines, he created new information processing and intellectual models, theories and developmental programs. He began conducting clinical studies to determine the effectiveness of these programs and make necessary refinements. The results that were obtained on the developmental programs were outstanding. Next was to make the programs very affordable while maintaining program effectiveness. Clinical programs can be effective but can add up quickly, often costing in the range of $1500 to over $5000, so this would not accomplish his goal. In 2005, using technology, a developmental program was introduced, where the child does the exercises on a computer. This was affordable but realized over time that the main contributor to some of these attention problems is flat screen over-usage. In society today, attention and information processing systems must be developed in a face-to-face, real 3-dimensional setting, not on a screen, to be most effective. Over the last couple of years, Dr. Helms created a program delivery design that accomplishes both the goal of affordability and effectiveness for children. Finally, your wait is over, as a parent the power rests with you to provide the ultimate edge for your child regardless of their learning level. We are offering you a Free Pre-Launch Program for 5 & 6-year olds and low introductory prices on the more comprehensive programs for children ages 7 through 11 years.